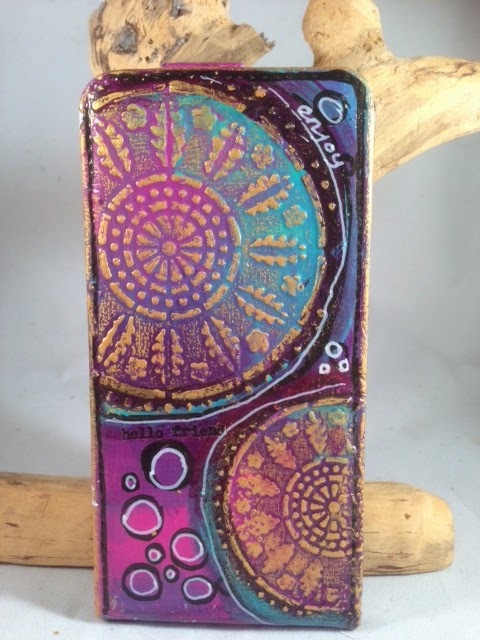 CreaBoetiek Creations: Tagalong Tuesday week 2 "Telephone cover"
Tagalong Tuesday week 2 "Telephone cover"
Week 2.. I decorated my ugly cover and turned it in to something pretty. 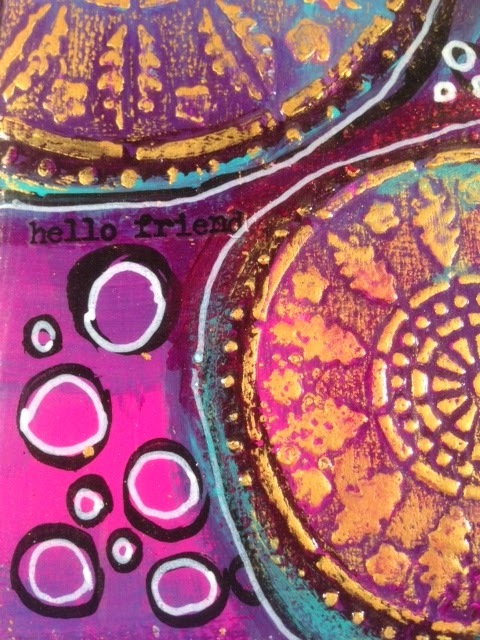 I join CJS 2015...this is inspired by one of their featured artists. Mooi, mooi, mooi, zo heb je nog eens een uniek hoesje! Oh, prachtig Renje! Hiervan is er maar één! Dank voor de uitleg. Wat een goed idee! Erg mooi geworden! 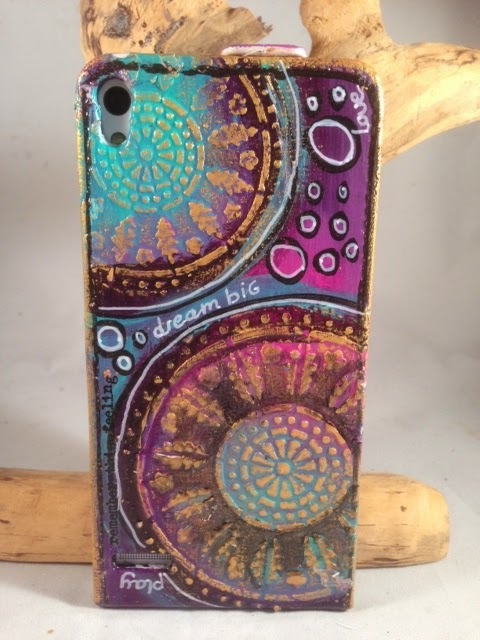 Love your phone cover- gorgeous idea to use one! Thank you for being part of Creative JumpStart ! Awesome creative project. i love it!